Writers Horoscope for October 7: A New Voice Emerges. Yep, just when you thought you had nailed the logical soft-spoken maybe a bit uptight mid-40s professional, out comes an irascible sarcastic dope who spews about everything he knows nothing about. Give him a day. Have a chat with him. You might even try to scare him away. If the creep is still around, make room for him in one of your stories. 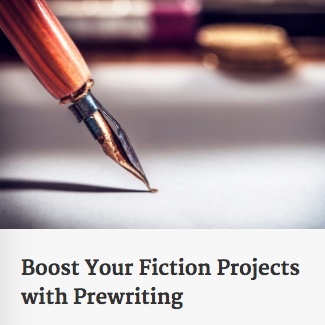 I’ve added two new components to the prewriting mini-course. In the next week, all components will be assembled in a Teachable course. If you’re interested in joining that version of the still-free course, just fill out the form below or email me at the address below. Yes, I want to take the prewriting course!